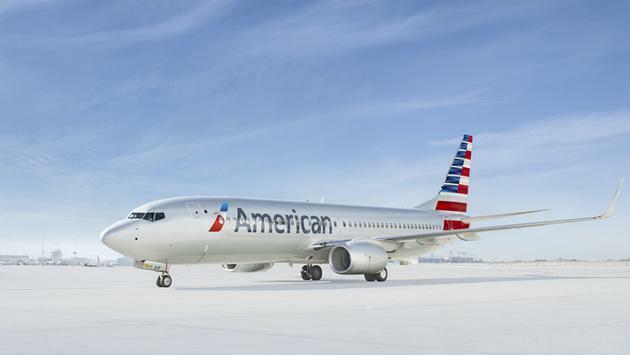 "Based upon our ongoing work with the Federal Aviation Administration (FAA) and Boeing, we are highly confident that the MAX will be recertified prior to this time," American Chairman and CEO Doug Parker and President Robert Isom said in a letter to airline employees. "But by extending our cancellations through the summer, we can plan more reliably for the peak travel season." The Boeing 737 Max has been grounded since March after an Ethiopian Airlines jet crashed, killing everyone on board. That was preceded by a crash of another 737 Max, this one involving Indonesia's Lion Air, last October. The two incidents killed 346 people combined.